Mrs. WV America a preliminary to the Mrs. America Pageant. 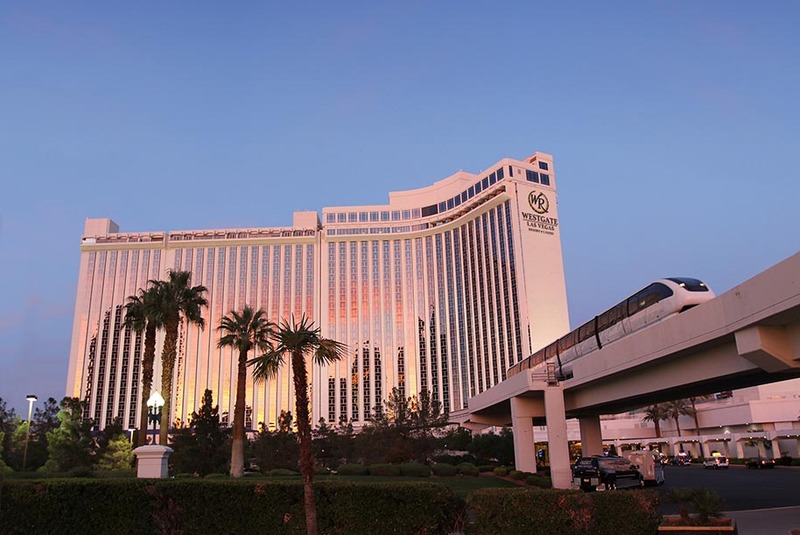 We are very excited to announce Mrs. America 2016 will be crowned on August 25, 2016 in Las Vegas, Nevada at the beautiful luxurious West Gate Resort and Casino! Congratulations to the new Mrs. America 2015, Madeline Gwin! 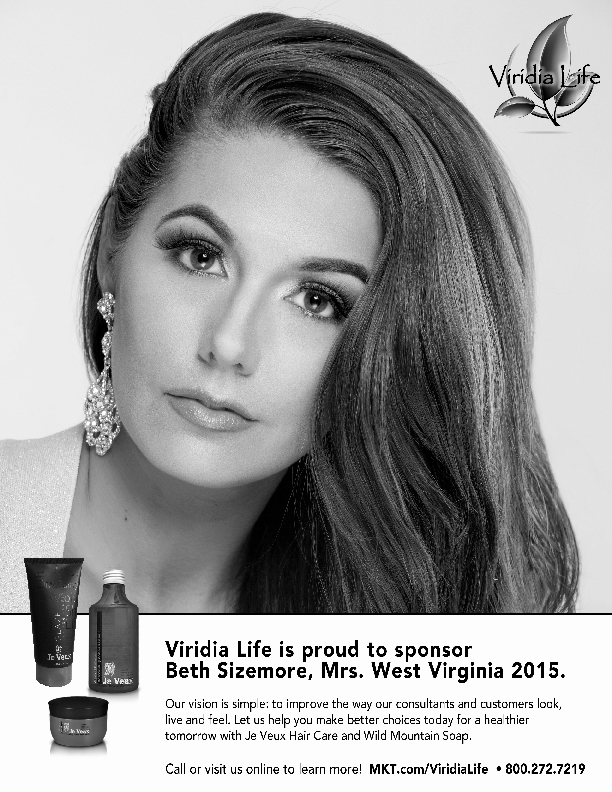 CONGRATULATIONS TO MRS. WV AMERICA BETH SIZEMORE!!! Born and raised in West Virginia, Beth is a wife, mother of three and business owner. After completing her education at West Virginia State University in 2009, Beth worked in the marketing field. She now operates her own business offering on location spa services. Beth met her husband, Chad, a police officer, on a blind date set up by friends. Their happily ever after includes three children, Deshawn, Olivia and Drew, who provide a constant source of daily love and laughter. Instilled with the importance of volunteering from a young age, Beth serves on the board for the nationally recognized F.A.I.T.H Foundation which advocates and educates for foster care and adoption. She also serves as a spokeswoman for law enforcement spreading positive images and working to humanize the badge. Beth enjoys paranormal investigation of historical places in West Virginia, kayak racing, Italian culinary and culture, sewing and design, mountain climbing and riding with her husband on his Harley Davidson. Please visit Mrs. America website by clicking the link below.